Microtron Technologies, Inc. showcased the MOTEV E-mobility product line at Intersolar Middle East, 2016 in Dubai, UAE. 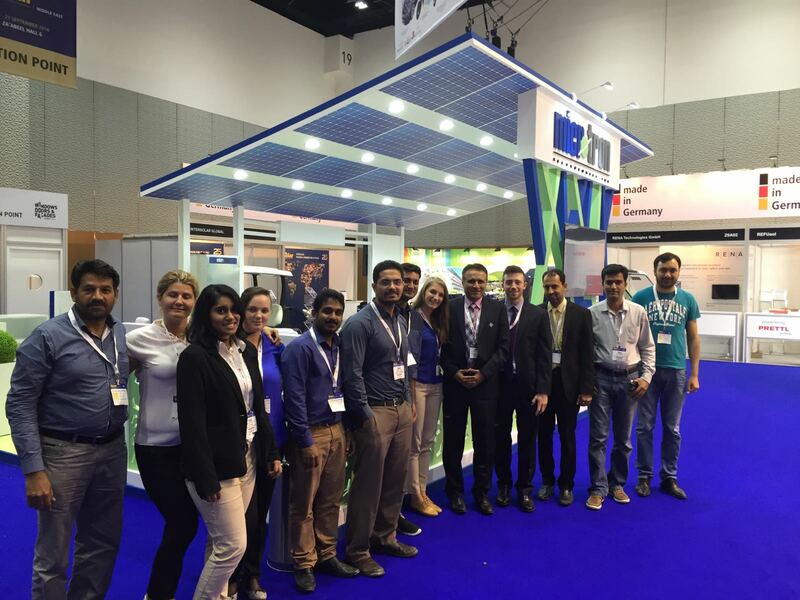 As experienced through past exhibitions, the ultra-capacitor fast-charging battery technology excited delegates and visitors at the Intersolar Middle East Exhibition, resulting in Microtron building valuable connections to enter regional markets around the globe. In addition to the 3-wheeler electric rickshaw, the Rick-e, Microtron also showcased two models of motorcycle as well as launching prototypes for two new products: an electric bicycle with the option of manual pedaling, and an electric golf cart. All these products are powered by the ultra-capacitor fast-charging battery solution, which enables 16-30 second charging, thereby overcoming forced lengthy idle times, which has been revealed to be the largest factor slowing the mass adoption of electric vehicles. Furthermore, fast-charging ultra-capacitor batteries have a higher tolerance for temperature variation and do not chemically degrade through their regular usage, extending the lifespan of our batteries to an estimated 45 years. These are just two of the breakthroughs of Microtron’s solution, making the switch to electric vehicles commercially and practically viable at a substantially reduced price point. When asked to comment, Nasir Khattak CEO of Microtron Technologies stated, “We are confident that our fast-charging technology - part of a complete e-mobility charging eco-system - will bring a new paradigm in transportation to the market, which will not only reduce the operating costs for consumers but will reduce air pollution as well as greenhouse gas emissions.” As a transformative technologic solution, the ultra-capacitor battery unlocks the door to a sustainable, healthy, and affordable transportation future. While most products showcased are still in the prototype phase of development, the primary focus of the event was Microtron’s first commercialized product: the Rick-e. Microtron is preparing for multiple pilot programs currently under discussion with business partnerships developed from Intersolar and previous exhibitions to open new markets for the Rick-e. 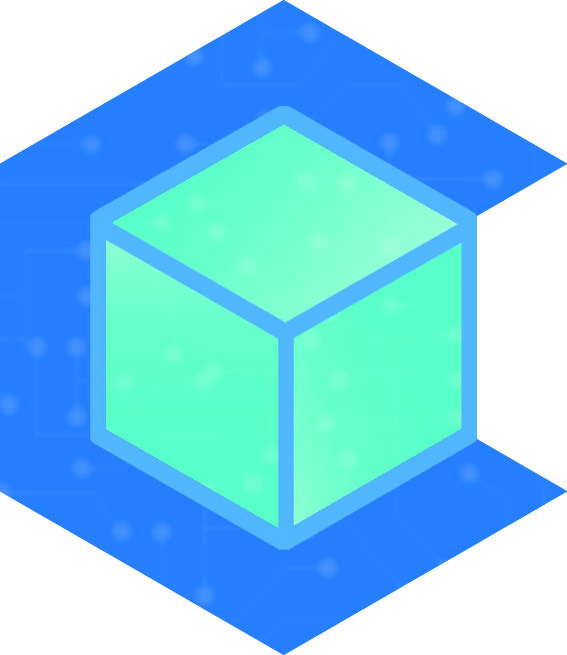 Pilot Programs will develop the path to market within their respective regions while increasing public awareness and setting the stage for mass adoption.